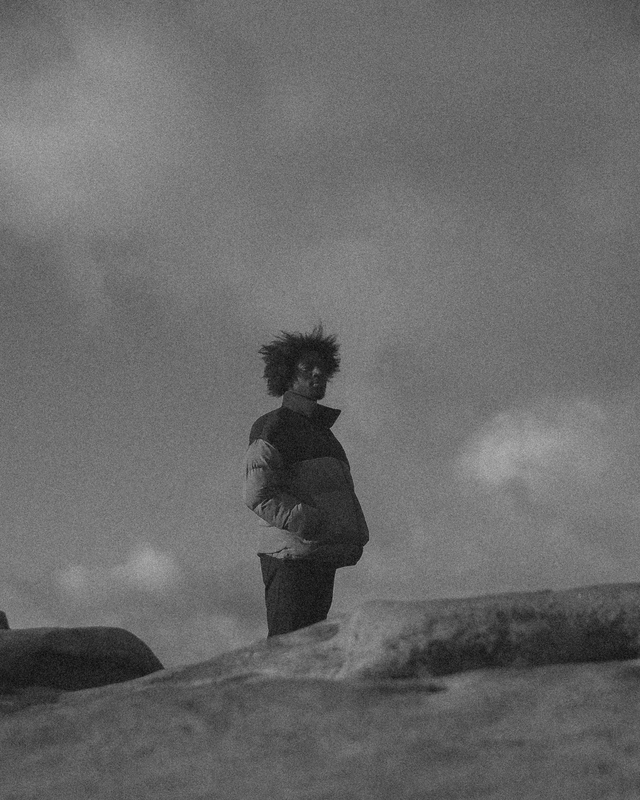 Introduced by soulful vocals and gentle piano, Re Teu’s Third To Place And Time creates an ambient feeling straight off the bat. Breaking into the chorus, you are surrounded by drums and subtle harmonies, hinting to his musical roots as a drummer. The dark chorus echoes the lyrics as Re Teu mentions enemies. A change in tempo as the bridge approaches creates a softer feel, as the track migrates into an electronic vibe, thanks to the vocals from producer and drummer Sam Wain. The sample of ‘Do not go gentle into that good night’ by Dylan Thomas adds an extra layer and fits in perfectly with its meaning mirroring themes of fighting fears and going into the unknown within the track. Re Teu’s atmospheric music encapsulates a variety of genres so you never know what to expect, and this track is no different. It’s easy to see why Re Teu has had multiple BBC Radio and Amazing Radio plays, and we can’t wait to hear more of what’s to come.